Furthermore, no job is too big or too small, and you’ll appreciate our professional craftsmanship and care for your home. 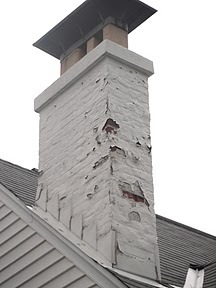 We have a full time staff of masons that specialize in diagnosing and repairing any type of masonry problem. Therefore, to schedule an appointment, simply give us a call at (513) 662-4600 or fill out the form on the right and we will call you to confirm your appointment.